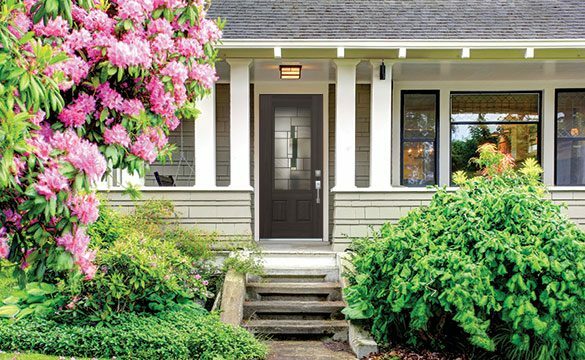 Traditional to Contemporary, we have a vast selection of entry door styles and options that you can choose from to personalize your door. 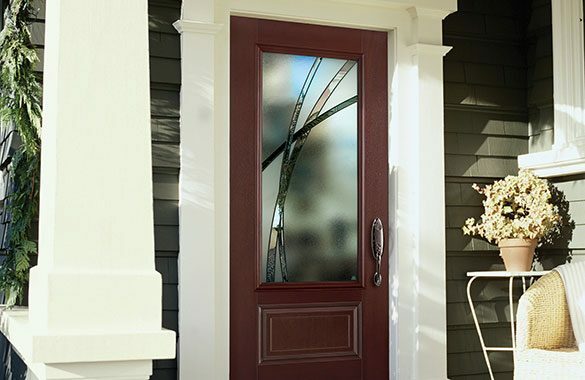 Get inspired by checking out our most popular models here or contact an Allsco Dealer to learn about our endless decorative glass styles and personalized colour options. 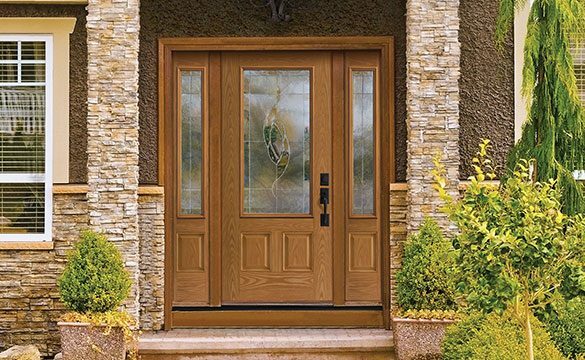 The Element decorative unit offers granite beveled, granite and clear beveled glass. 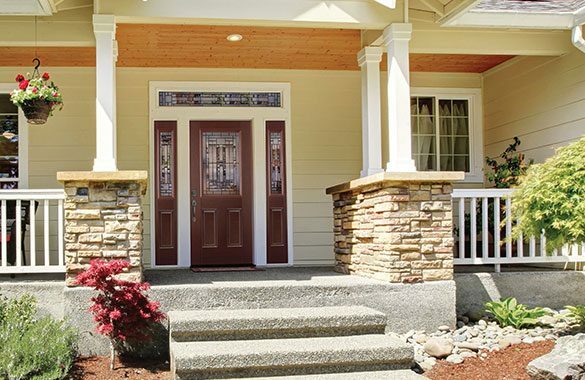 With its antique black caming, Element will add curb appeal to your home. The privacy rating is 5. The Kordella decorative unit features white etched, clear beveled, seed, dark grey and pear glass with antique black caming. With its numerous glass types and curves, Kordella will make your entry door stick out of the crowd. The privacy rating is 8. 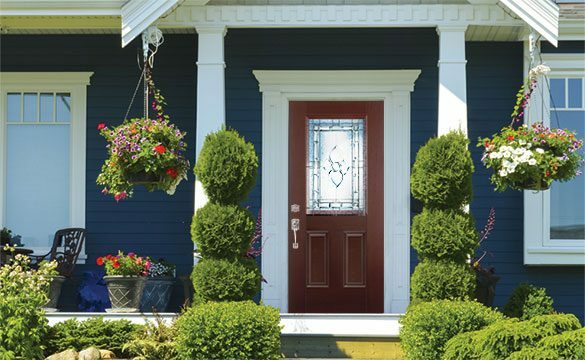 If you are looking for an artistic decorative unit for your front door, Sonnet is the right choice for you! It features pear, clear beveled and clear baroque glass with platinum caming. The privacy rating is 5.